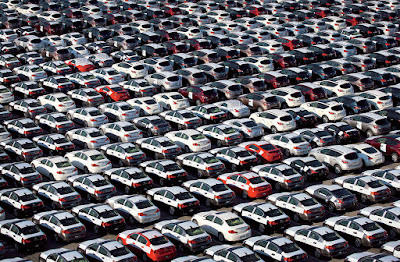 The WALL STREET JOURNAL reports a major change in the analysis of US automotive industry data, which is likely to have a huge impact in the way cars are both sold; and the sales reported. GENERAL MOTORS has announced that it will no longer issue monthly sales reports on its range of cars, SUVs and trucks. This may sound like an insignificant event unlikely to affect the world at large, but it will in fact make for huge changes for the industry if other companies follow GM’s lead. 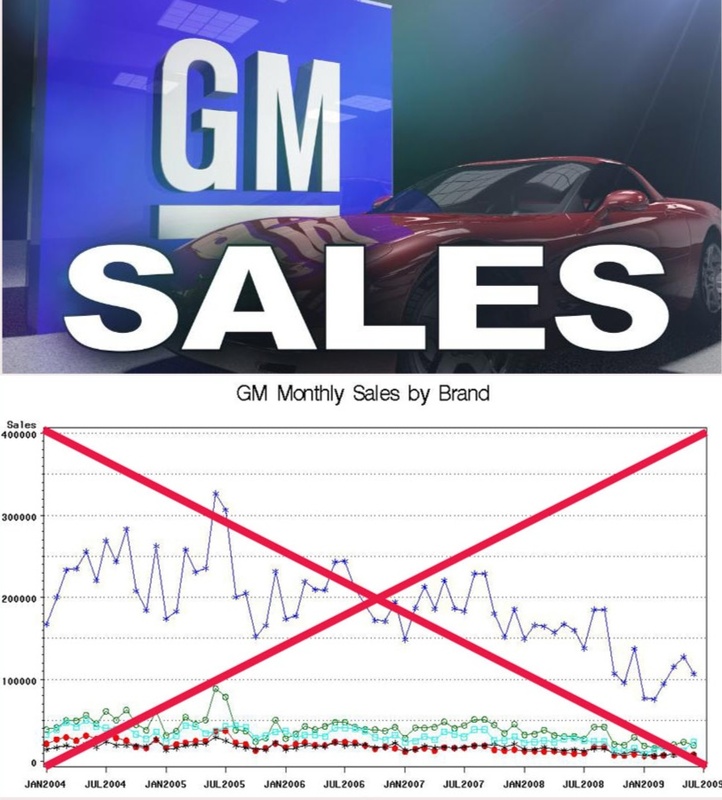 According to GM’s CEO Mary Barra, the monthly reports distort the actual data snapshot, from which analysts make predictions about sales trends and sales volumes. What’s more, she’s right. The monthly sales reports do not take into account changing weather patterns which may stop or slow vehicle sales and deliveries; or the unavailability of a specific model due to downtime at a plant because of production-line maintenance; large deliveries to rental fleets, or the impact of various consumer incentives from competing manufacturers. GM says quarterly results will make it easier to see how the business is performing overall, and result in more stable planning of both production and also marketing costs. 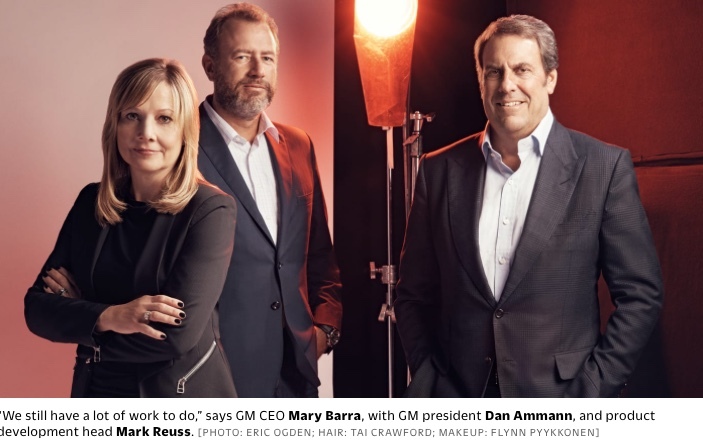 Mary Barra, a poster girl for women in business, and her top management confederates, President Dan Amman and Product Chief Mark Reuss, have said they will stop chasing market share by over-producing vehicles, which then leads to profit-sapping discounts. That move would certainly remediate the effect of the boom and bust cycle caused by over-supply and then ever-rising incentive costs to move the stock. Analysts had become very used to comparing monthly sales numbers, and prognosticating, many times inaccurately, on how particular carmakers were doing, which affected their share price, and investor confidence. 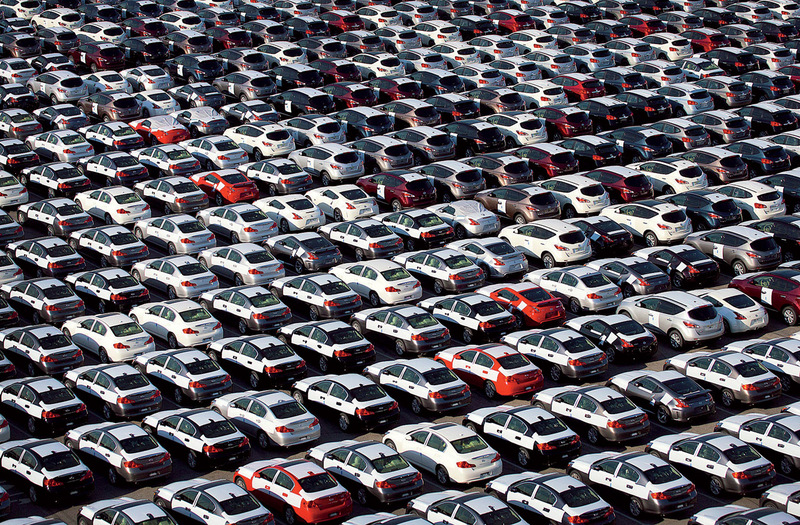 There were a record 17.6 million vehicles sold in the USA in 2016, the seventh consecutive year of sales growth, however that number dropped by 2% last year. Back in the good old days, companies sometimes reported ten-day sales, but when it became clear how much this distorted trends and analysis it ceased. 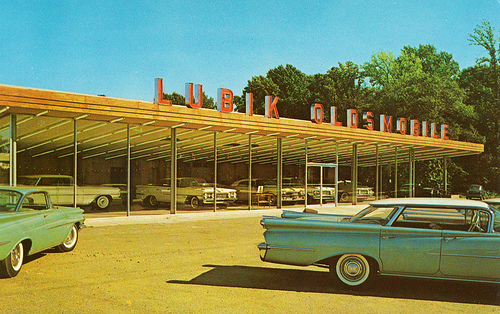 A more consistent approach to managing production output, reducing incentives, and more accurate trend reporting, will definitely have benefits for the auto industry, but dealers will also have to get used to changes in the structure and timing of incentive offers that lure buyers into showrooms. They may have to re-discover how to SELL cars!